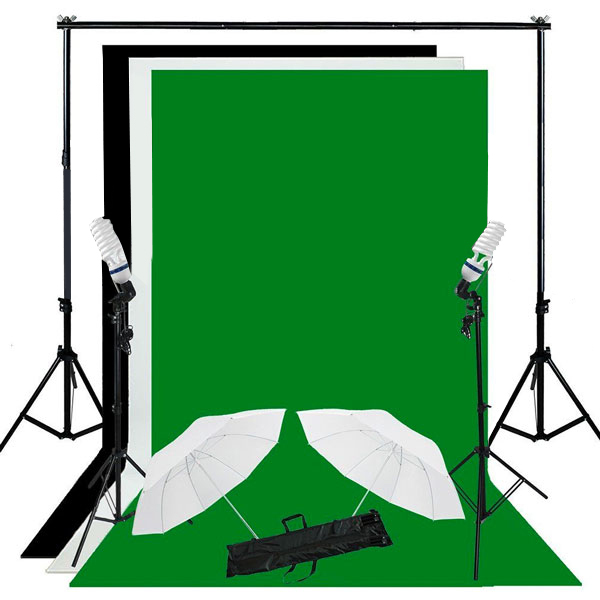 This complete green screen kit is perfect for use with our full range of Magic Mirror booths to enable custom backgrounds, and works in all lighting environments. The complete set includes a metal background support, green screen backdrop and umbrella lighting equipment. Please Note: There maybe some creases during delivery, it won't affect the quality of your pictures, but please do not iron the fabric. Simply use a wet towel to wipe the creases and leave the curtain flat. Please Note: There maybe some creases during delivery, it won’t affect the quality of your pictures, but please do not iron the fabric. 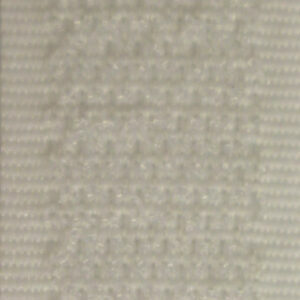 Simply use a wet towel to wipe the creases and leave the curtain flat.